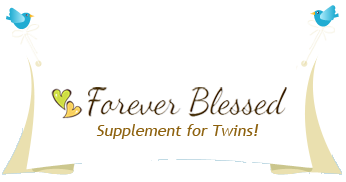 Getting Pregnant with twins Naturally; using Ultra Fine Cassava™ Supplement. We have devoted years of science and research to bring you the very best quality of ingredients to make the finest and most effective supplements possible. The Cassava plant contains a chemical that causes hyper-ovulation. Cassava works by the same method as prescription fertility drugs, without the side effects. Forever Blessed grows a special and specific breed of cassava called ‘Ultra Fine Cassava™‘. Normal cassava, sweet cassava, wild cassava, and other varieties of cassava, do not release GnRH from the body and are not sufficient to increase fertility or chance of twins by more than 2%. Our Cassava supplement is 900mg of concentrated powdered whole organic Ultra Fine Cassava™. Studies indicate that 900mg of cassava supplement is the optimal dose for fertility. At that level gonadotropin levels rise without any related side effects, to help overall fertility and chances of twins. Cassava supplement is a welcome, natural alternative to drugs. The normal rate of twins is about 1 in every 32 births or 3.1% chance. Cassava is an all natural supplement. It doesn’t matter if you are taking hormones or prescription drugs with it. It also doesn’t matter what time of the month you start to take it because it takes 30 days to become effective. The results are cumulative. Your percent chance of hyper ovulation each month increases the longer you take it. 10% chance after the first bottle with an increase of 3% each additional bottle until 50% is reached. The effectiveness seams to max out at about fifty percent. 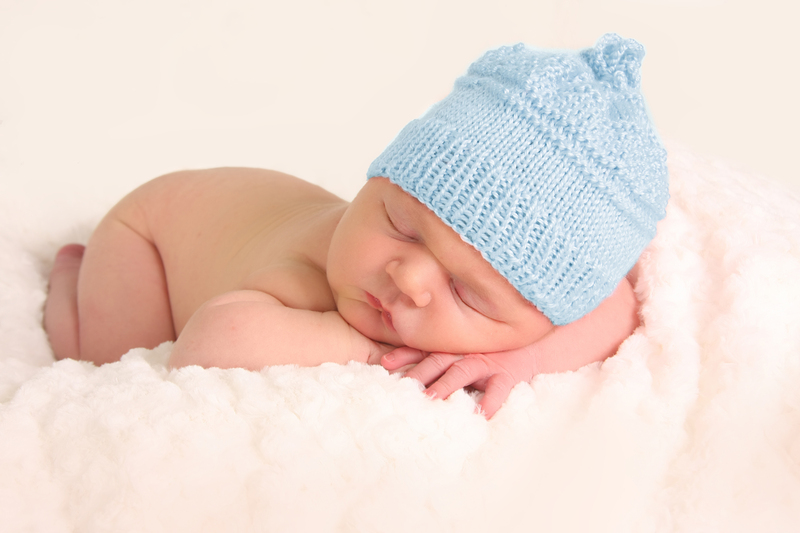 These percent chances are in ADDITION to your own chances of having twins or hyper-ovulating. If you are over 34 or have twins anywhere in your family, your percent goes up by another 10-15%. **A 29 year old women whose grandmother was a twin and you take this pill for 3 months your percent chance of having twins would be 10+3+3=16% chance PLUS the 10-15% chance from heredity making her total chances 26-31% after 3 months of taking our supplement. The longer the supplement is taken the higher the percent chance increase. The maximum chance of twins is reached after 11 months. That will give you a 50% chance of twins from our supplement, and that percent chance is added to whatever natural chances you already have. *These statements have not been evaluated by the FDA. Cassava Supplement is not intended to treat, diagnose, or cure, any disease.